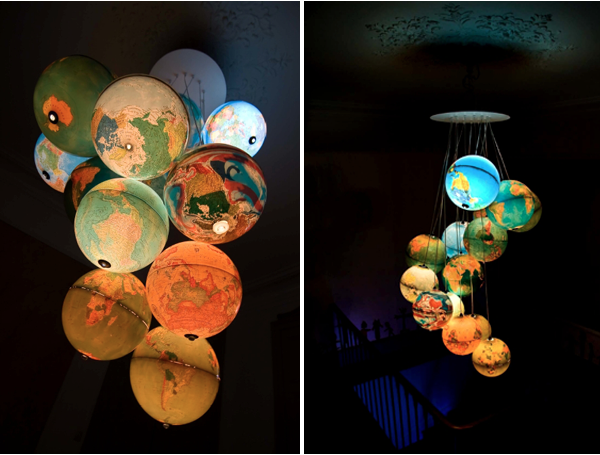 Found these globe chandeliers via Black Eiffel. They are created by benoit-vieubled. Do you have a plan for wedding? Do you surprised by the high price of wedding dresses? Come to www.jadegownshop.co.uk to have a look. It will not make you disappointed.